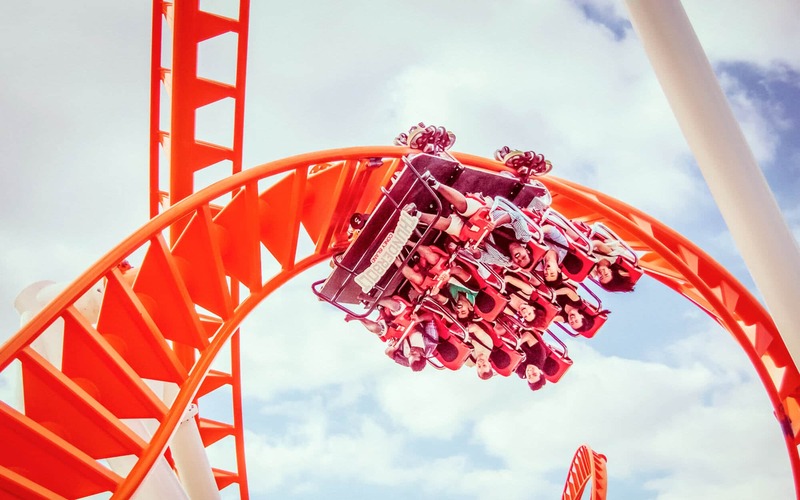 Memories last a lifetime, but souvenirs help tell the story of where you’ve been. 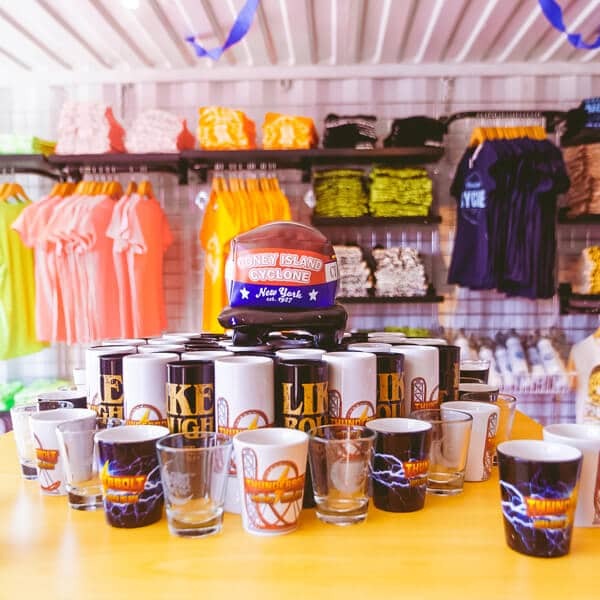 Located within Luna Park between the Air Race and Luna 360, our Retail gift shop, Last Stop Coney Island, is loaded with fun keepsakes, including limited edition t-shirts, drinkware, caps and more! 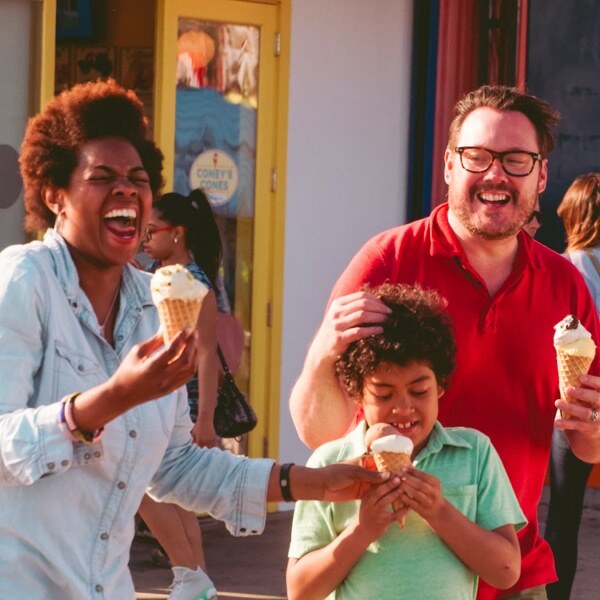 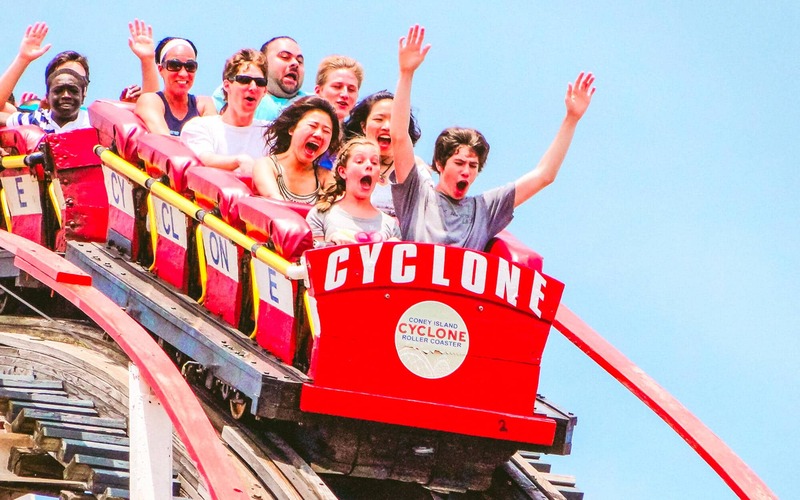 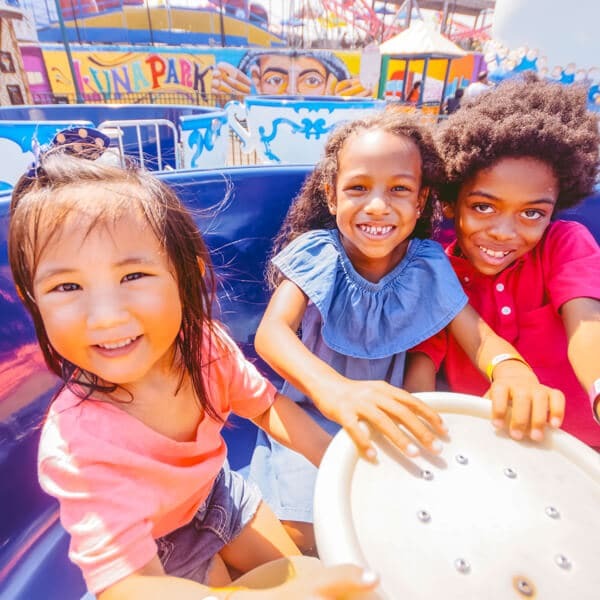 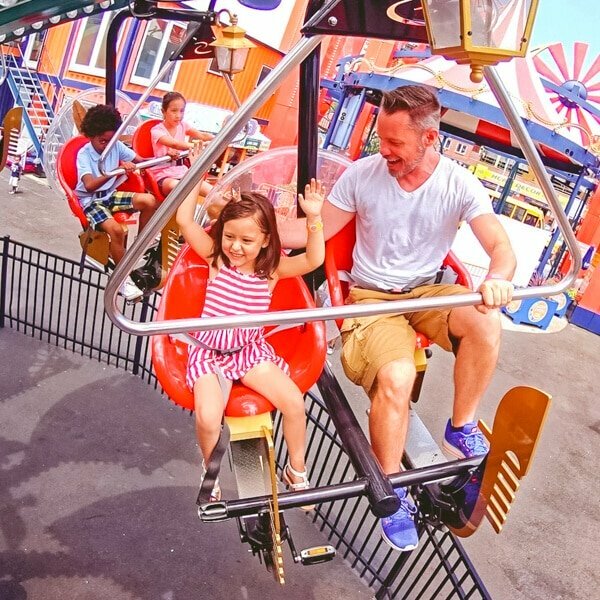 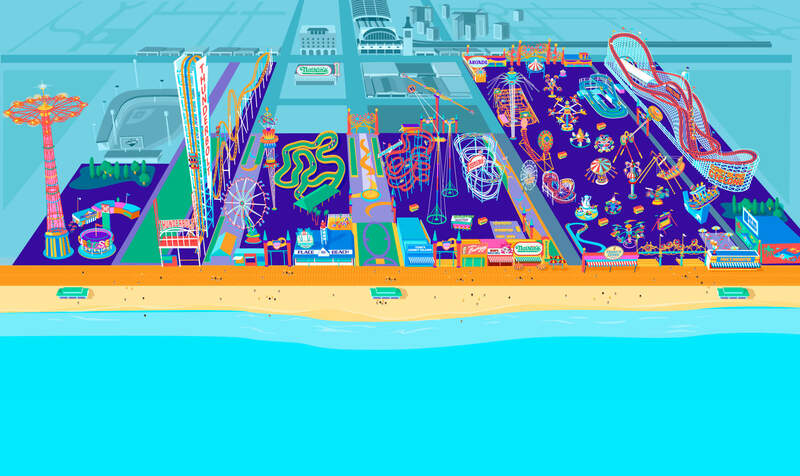 Be sure to stop by on your visit to our Coney Island amusement park to pick up something special for your family, friends, and especially yourself!